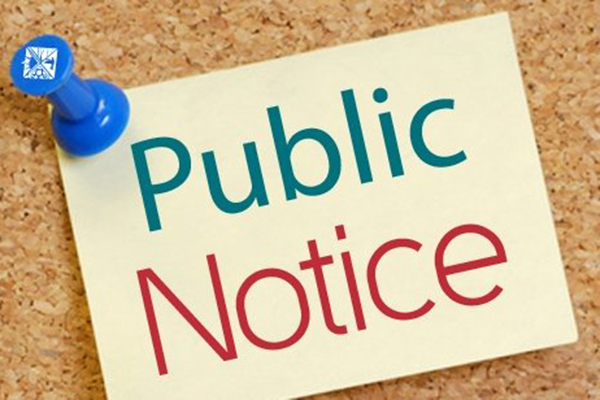 Hamlet City Council will hold a public hearing on Tuesday, May 14, 2019 at 7:00 p.m. in the Council Chambers, Hamlet City Hall, 201 Main Street. The purpose of the hearing is to solicit citizen comment concerning a Rezoning Request filed by Mr. Billy Hatcher, Sr. for property located at 1805 Hylan Avenue; more specifically, Tax Map 747102, Block 99, Lot 3551. The request is to rezone the parcel from Residential Agriculture (RA-20) to Neighborhood Business (B-3). The Golden Rule Store has operated at the location as a Grandfathered Use. A potential buyer wants to open a Convenience Store at the location which requires the rezoning of the parcel. All interested citizens are highly encouraged to attend this public hearing. The meeting facilities of the City of Hamlet are accessible to persons with disabilities. The City requests at least three (3) business days to provide auxiliary aides, interpreters, and services if needed. For additional information on these matters, please contact Gail M. Strickland at 910-582-2651. 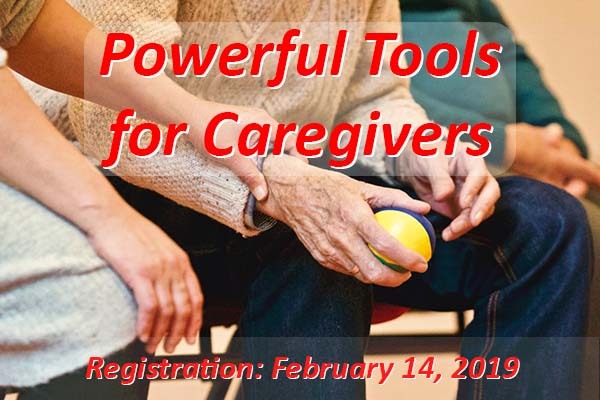 The items are located at 1000 Oakhurst Avenue, Hamlet, NC 28345. For more information or to schedule an inspection, contact Bryan Carter at 910-582-7987. Payment must be made online & removal is by appointment only. Refer to the GovWorld Auctions website for complete information regarding payment requirements and additional terms of sale. Bids are being requested for the clearance of 1 burned structure located at 405 Cheraw Rd, Parcel ID 748103433326. The Hamlet Fire Department conducted a train burning on February 23, 2019. The existing storage building, vehicle and playground equipment are to remain on the property. Bids should be submitted in sealed envelopes to Kim Lyerly, City of Hamlet, PO Box 1229, 201 Main St., Hamlet, NC 28345 and must be received no later than 12:00 Noon, March 13,2019. Faxed bids will not be accepted. The house was tested for asbestos prior to the Fire Department train burning and none was found. 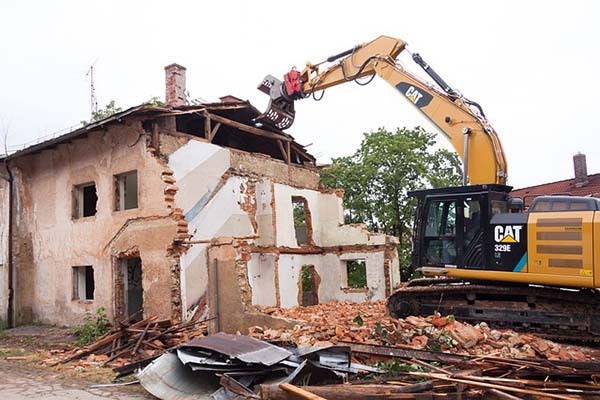 Removal can use normal techniques such as bulldozers or front-end loaders. Debris must be disposed of properly and Tracking Records presented to the City of Hamlet prior to payment. 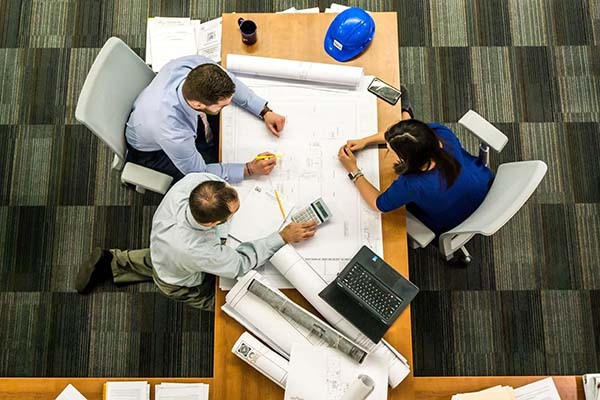 The City of Hamlet is an Equal Opportunity Employer and encourages bidding by small, minority, and female-owned contractors; does not discriminate on the basis of handicap status; and also encourages the use of available job training programs. The City reserves the right to reject any or all bids. Questions should be referred to Gail Strickland at 910-582-2651. 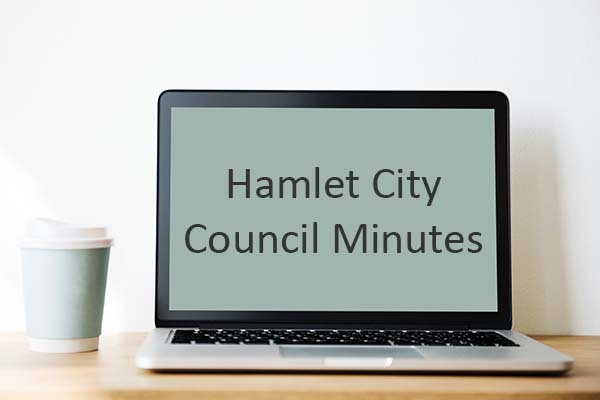 Council minutes for January 8,2019 Hamlet City Council meeting is now available on the City of Hamlet website. Take a look at the minutes and stay informed on the governmental process. Is there something you a interested in from past meetings? Years of meeting minutes are also available. If you have any questions or concerns please feel free to contact us on Facebook or at City Hall. 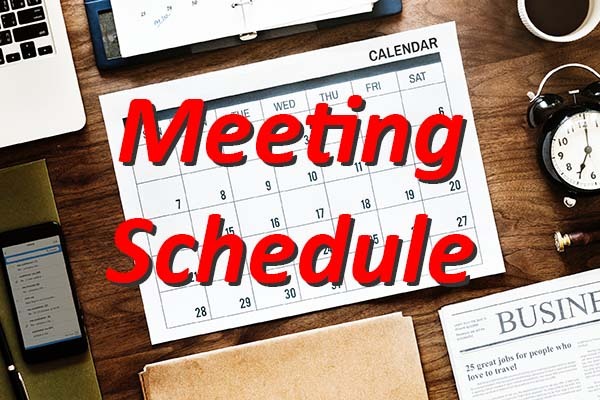 The Hamlet City Council Regular Monthly Meeting schedule is now available. We invite all citizens to attend these public meetings. Mark your calendars now and become a part of your local governmental process. The City would like to remind residents that leaves, limbs, pine straw, etc., should not be placed in the street or on sidewalks. These items wash into the drains and cause blockages during rainstorms. City ordinances state that all tree limbs and leaves need to be placed between the curb and the sidewalk or adjacent to the sidewalk off of the street. Leaves and limbs to be picked up may not exceed 50 pounds and must be within 6 feet in length. Residents are also reminded that city garbage cans need to be retrieved on the same day as scheduled pick up. Thank you for helping to make our city a better place to live. Please be noticed that Hamlet City Council adopted a Fats, Oil and Greases Control Ordinance on 6/13/2006. The purpose of the Control Ordinance is to aid in the prevention of sanitary sewer blockages and obstructions from contribution and accumulation of fats, oils, and greases into such sewer system from industrial or commercial establishments, particularly food preparation and serving facilities. For more information, please contact Hamlet Public Works Dept. at 910-582-7987.